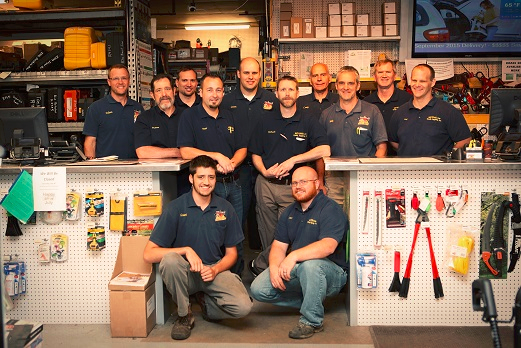 Since 1986, Gap Power has been quietly equipping YOU. You want it simple. Good machines and on time delivery. That is what we do day in and day out. When you ask for a rental we don't have, we listen closely and add dozens of items every year. But, don't forget that Gap Power is more than a great rental store. We began life as a lawn and garden store. We still have lots of that, and as much construction equipment as our store can handle. Come visit us today. 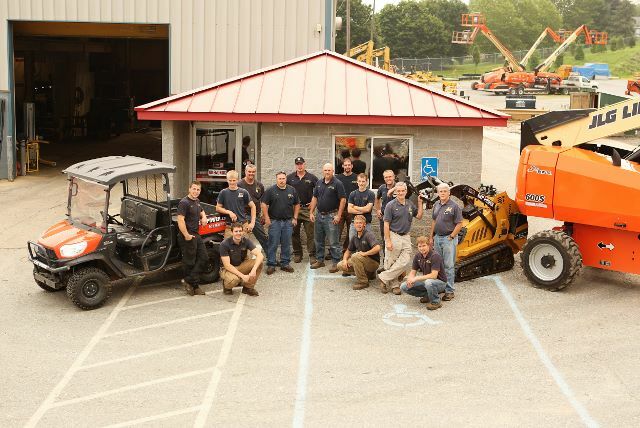 So, no matter what equipment you need, we will do whatever is necessary to serve you, every time. Gap Power supports many local organizations including Immerse International, a Lancaster County based residential home for International students.